What happened to the good old RCA connector? 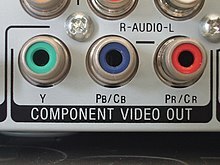 The venerable RCA connector, pictured above, was a staple of video equipment for decades. It was first used by the RCA corporation as a connection between radios and amplifiers in the 1930s. Its use for video seems to have really taken off in the 1970s when it was used for VCRs. Why was it the connector of choice? 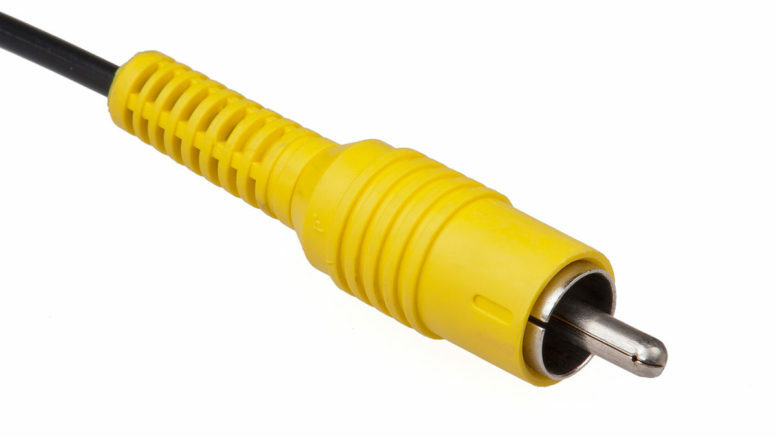 RCA connectors give a very strong connection that’s also easy to remove with a pull. That makes them very versatile for home theater connections, where they are still sometimes used for audio. The connector is fairly small compared to other connectors in use in the 1950s and 1960s as well. but the RCA connector is much smaller. That makes it easier for manufacturers to make components smaller. Imagine if this audio receiver (below) used UHF connectors instead of RCA! The entire right side of that connector is bare metal, there is no shielding at all. This makes the connector suitable for audio, which doesn’t require as much shielding, but it’s no good for video. You’ll sometimes see a connector like this one used to get video out of a small device, but in that case the device itself probably has a lot more shielding on the female side. Not only that, but you’re probably not getting the best possible output on that small device. Why don’t we still use RCA connectors? Well, we do. You’ll find RCA connectors on a lot of equipment still to this day. It’s just not as common as it used to be. The HDMI connection is an easy and versatile way to get both video and audio from place to place. Because HDMI can actually carry Dolby Atmos sound, it can take the place of over 30 RCA connectors. Most commonly, an HDMI connector would take the place of three RCA connectors for video plus six for audio. Even so, that makes it much more convenient than the old standby RCA connector. 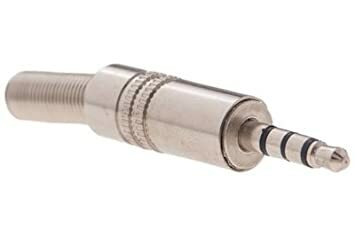 On the commercial end, the kind of connections that would be made by an RCA connector are more commonly made today with BNC connectors. 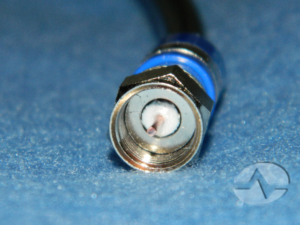 The BNC connector can work with coaxial cable, which has very high bandwidth, and locks on so that it can’t be pulled out accidentally. Still, you have to hand it to the good old RCA connector. It’s versatile, inexpensive, and a lot better than you’d think it would be for something that was designed almost 100 years ago.